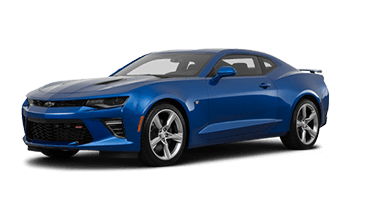 Chevrolet designed to new Sonic to be the perfect blend of spirited performance and remarkable efficiency. The new Chevy Sonic is here and ready to prove a compact car can be efficient and stylish. The Sonic ensnares attention everywhere it goes with a sleek, aerodynamic, dual-port grille and LED daytime running lamps. 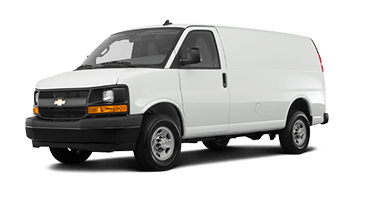 Slip inside and marvel at how spacious the Sonic feels with 47.7 cubic feet of cargo space when you lower the rear seats. 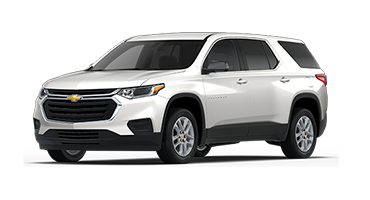 You’ll have all the space and style you need as you run errands around Linwood, meet friends for drinks in Bay City, or commute to work in Midland. Anywhere the road takes you, you’ll have peace of mind that the Chevy Sonic is working hard to keep you and your loved ones safe. With an array of advanced safety features at your disposal, including forward collision alert, rear park assist, and lane-departure warning, you can feel confident in the Sonic’s ability to detect potential accidents and help you prevent them. Don’t wait to make the new Chevy Sonic yours. 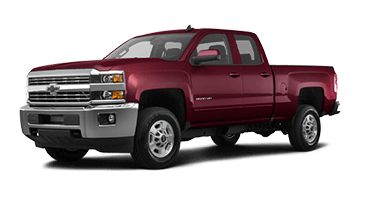 Hurry to Garber Chevrolet Linwood for a test drive today! The new Chevy Sonic fits right in on city roads with its modern style, innovative features, and multitude of fun colors. 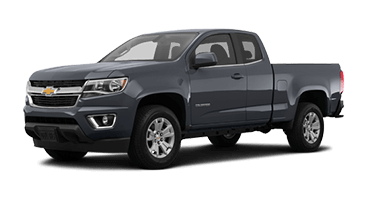 Wherever the journey takes you, this compact car will leave a lasting impression. 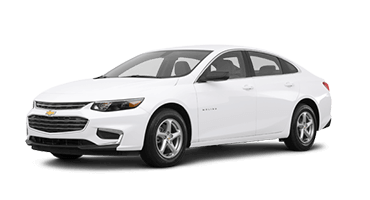 Chevrolet offers the new Sonic in a sedan and hatchback body style. Whether you opt for the sedan or the hatchback with extra cargo space, the new Sonic doesn’t disappoint. The new Chevy Sonic offers exceptional comfort courtesy of solar-absorbing tinted glass that works to eliminate glare and harmful UV rays. It also keeps the interior cool on sunny days. 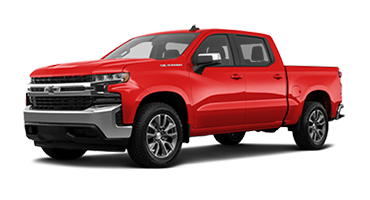 This quirky compact car makes a bold statement with its aerodynamic body, 17-inch wheels, LED daytime running lamps, and dual-port grille that’s sure to ensnare attention everywhere it goes. 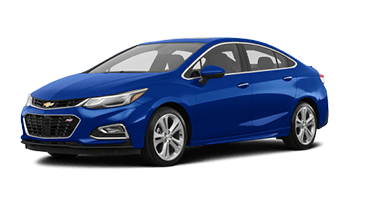 Chevrolet offers the new Sonic in nine fun colors. Choose from options like Orange Burst Metallic, Cajun Red Tintcoat, and Shock to craft a Sonic that matches your style. On cold mornings, the Chevy Sonic’s heated side-view mirrors ensure you have a clear view by clearing away any snow or fog when you activate the rear defroster. 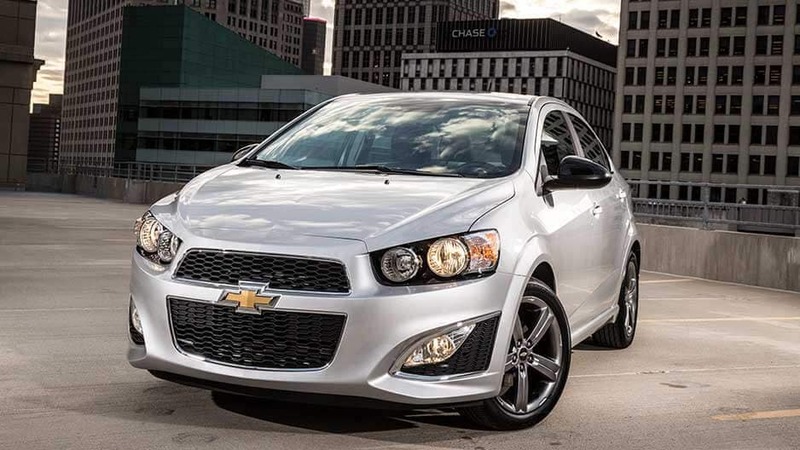 Whether you choose the sedan or hatchback, the new Chevy Sonic ensures you’ll enjoy the ride. 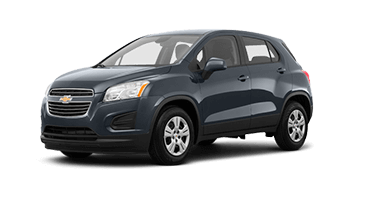 This compact car offers a power sunroof, heated front seats, and up to 47.7 cubic feet of cargo space in hatchback models. The Chevy Sonic hatchback offers more cargo space than you would expect in a compact car — up to 47.7 cubic feet when you lower the 60/40 split-folding rear seats. Load your camping gear or sports equipment and head out on your next adventure. With the new Chevy Sonic’s six-way power front seats, you can fine-tune your seat to how you want it and stay comfortable for the long haul. 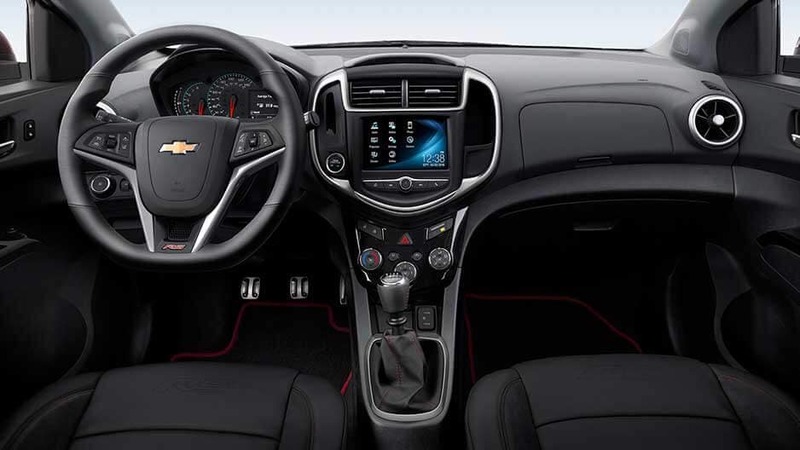 With the new Chevy Sonic’s steering-wheel-mounted controls, you can adjust the music volume, answer phone calls, and activate cruise control without removing your hands from the wheel. Chevrolet also offers an optional heated steering wheel to keep your fingers warm on cold mornings. Brighten your morning commute with the Chevy Sonic’s available power sunroof. 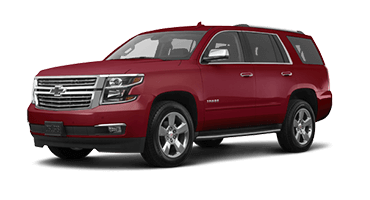 The sunroof opens with the press of a button, allowing fresh air to enter the cabin. Chase away the chill on cold winter days with the Chevy Sonic’s available heated front seats. At the touch of a button, you’ll have warm cushions and seatbacks set to your preferred temperature. 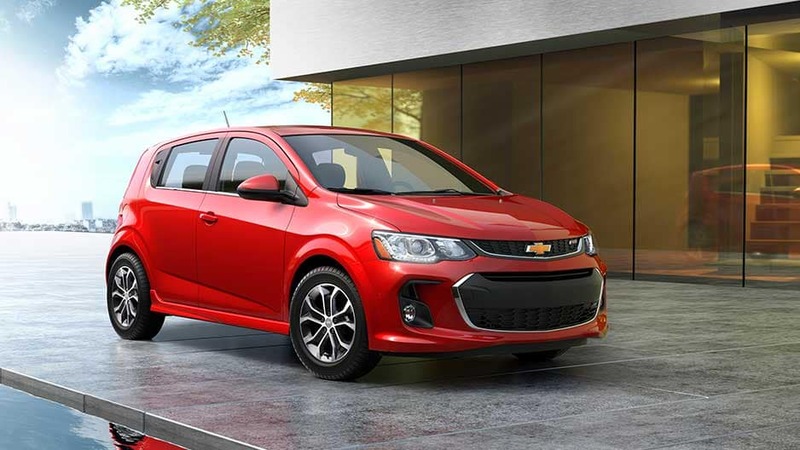 The new Chevy Sonic offers the latest in advanced technology. 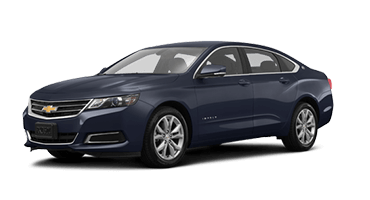 Enjoy any road trip with the Chevrolet Infotainment System, 4G LTE Wi-Fi, and SiriusXM® Satellite Radio. Stay connected on the go with the Chevy Sonic’s available 4G LTE Wi-Fi. The hotspot supports up to seven devices so you and your passengers miss nothing. 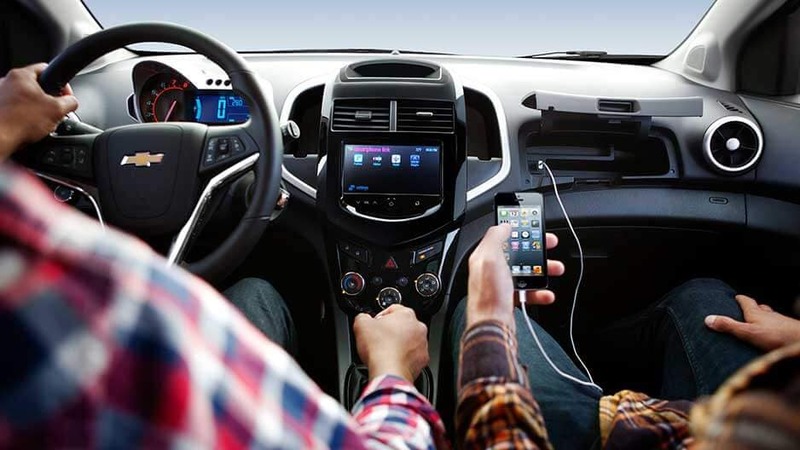 The new Chevy Sonic’s Chevrolet Infotainment System syncs with your smartphone via Apple CarPlay™ or Android Auto™ to stream your favorite music, answer calls hands-free, and get turn-by turn directions from the 7-inch touchscreen. Pump up the volume in the new Chevy Sonic with its six-speaker audio system that surrounds you in high-quality sound. 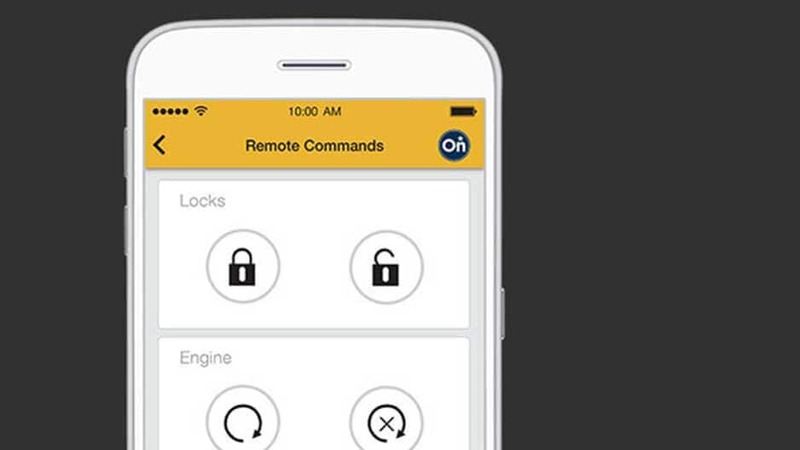 Chevrolet offers the new Sonic with available remote start. Press a button on the key fob to start the engine and activate the climate-control system, ensuring the Sonic is warmed up or cooled down when you’re ready to go. Take advantage of a free three-month trial subscription to the SiriusXM Satellite Radio All-Access package that offers over 150 channels of commercial-free music, sports, entertainment, news, and so much more. The new Chevy Sonic is your extra set of eyes on the road, using advance safety features like forward-collision alert, lane-departure warning, and OnStar to help you detect and prevent accidents. Using radar technology, the new Chevy Sonic’s available forward-collision alert detects how close you are to the vehicle ahead of you. If the system senses you’re too close or a front-end collision is imminent, it will alert you with a visual and audible warning. The new Chevy Sonic’s available lane-departure warning provides you with alerts when it detects you’re drifting out of your lane unintentionally to help you avoid potential collisions. The new Chevy Sonic is the first car in its class equipped with 10 standard airbags. What’s more, these airbags have sensors that determine how many to deploy and how fast to deploy them during an accident. When you place the new Chevy Sonic in reverse, the rearview camera activates and displays a live feed of the area behind you on the 7-inch touchscreen. There are even dynamic guidelines to lead the way. The new Chevy Sonic features rear park assist to make reversing out of tight parking spots easier. This system provides distance-to-object alerts when traveling at low speeds and alerts you if you get close to a stationary object. If an accident occurs, you have peace of mind that OnStar Automatic Crash Response will be there. Within seconds of a detected crash, an OnStar agent will contact you to ensure you’re OK and alert emergency personnel if you’re unresponsive. One ride in the new Chevy Sonic and you’ll wonder how a compact car could pack such a punch. 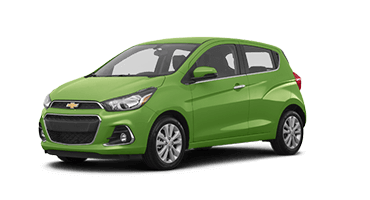 With its standard hill-start assist, anti-lock disc brakes, and powerful 1.4-liter turbocharged engine, the Chevy Sonic is one of the most nimble and exuberant small cars on the market. 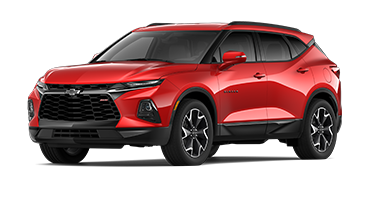 You’re sure to enjoy the ride with the Chevy Sonic’s energetic 1.4-liter turbocharged ECOTEC® engine that delivers 138 horsepower and 148 pound-feet of torque. 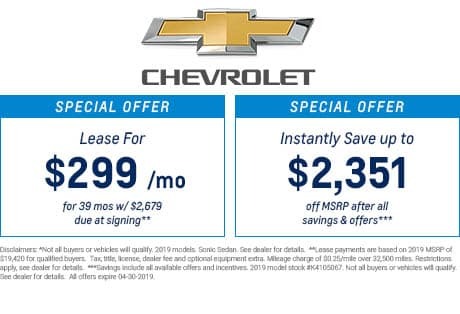 The new Chevy Sonic ensures you’ll spend less time at the pump and more time on the road with its remarkable 38 mpg highway. 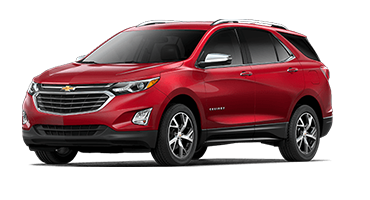 Chevrolet offers the new Sonic with a manual or automatic transmission. Whether you prefer the control of a manual or the ease of the automatic, you can choose the driving experience you want. The new Chevy Sonic features four-wheel anti-lock brakes that help reduce wheel lockup to help you maintain control on slippery roads or during emergency braking. The new Chevy Sonic’s hill-start assist activates when you’re on an incline and keeps the brakes engaged for a few seconds as you switch from the brake pedal to the accelerator to prevent rolling backward. Make the most of every mile in the new Chevy Sonic. 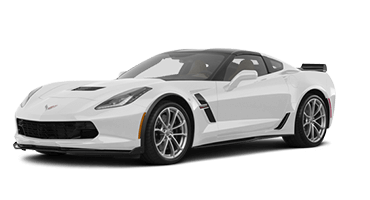 This compact car features a 1.4-liter turbocharged engine that offers thrills and a satisfying 38 mpg highway. That translates into less time at the pump and more time on the road. The new Chevy Sonic has the features to keep you entertained on the longest drive. 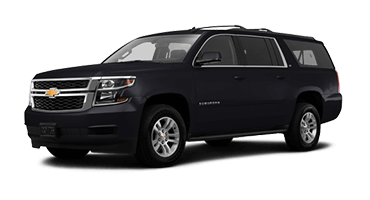 Stay connected anywhere you go with a 4G LTE Wi-Fi hotspot and stream music, answer phone calls, or navigate unknown cities with the Chevrolet Infotainment System. 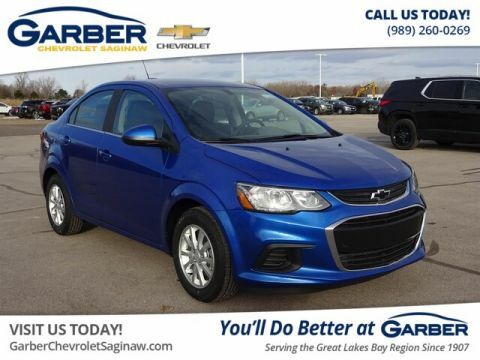 Take the new Chevy Sonic for a test drive at Garber Chevrolet Linwood today and discover what it means to have it all.